All City Bikes based out of Minneapolis Minnesota. 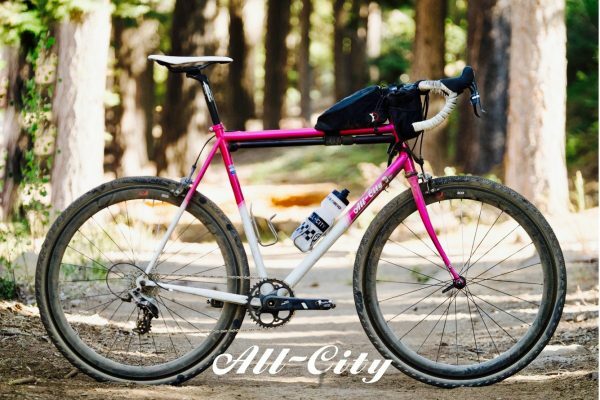 They produce a variety of rad steel frame bikes for everything from road riding to gravel grinders and single track. All of all-city’s bikes/frames are E.D coated for a pristine paint finish and rust preventative. Through offering a variety of steel tubing throughout their complete range of bikes and frames they have a bike for every style and budget. Want to learn more about All City Bikes, contact us.